Looking for movie tickets? Enter your location to see which movie theaters are playing Domestic Import near you. 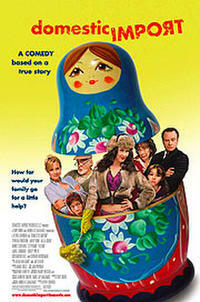 A foreign-born housekeeper manipulates her employers while looking for a husband.